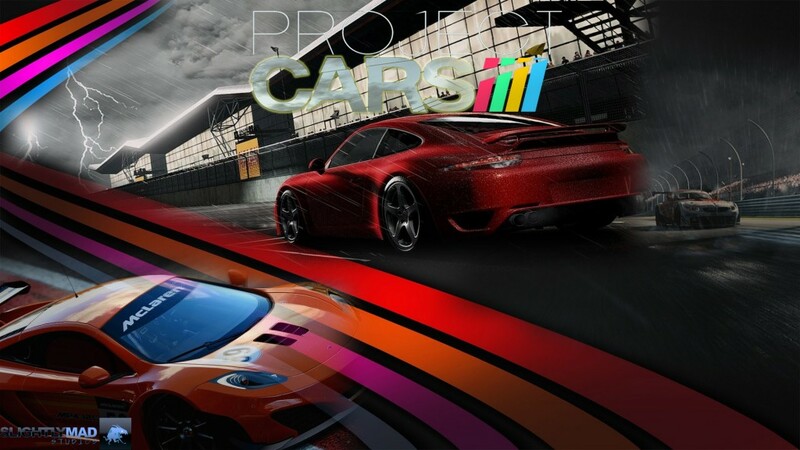 Project CARS is a motorsport racing simulator video game developed by Slightly Mad Studios and distributed by Bandai Namco Games. 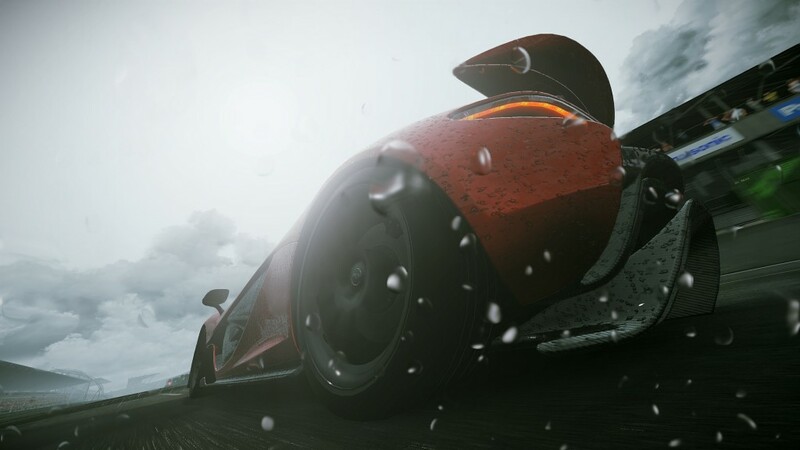 It was released on 7 May 2015 in Europe and 12 May 2015 in America. 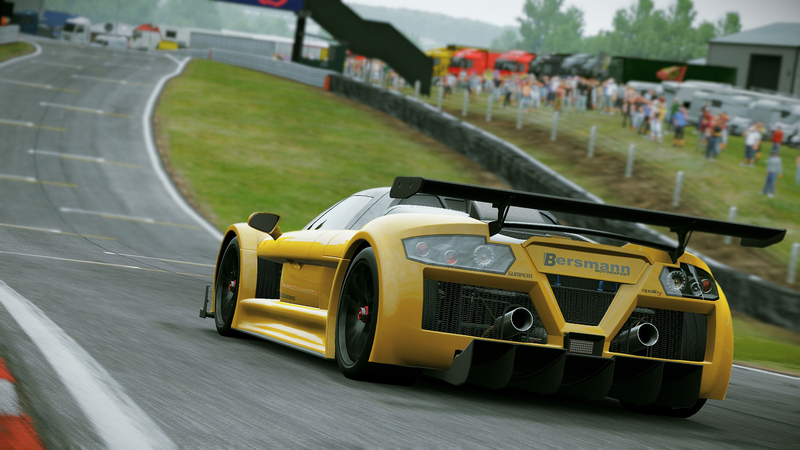 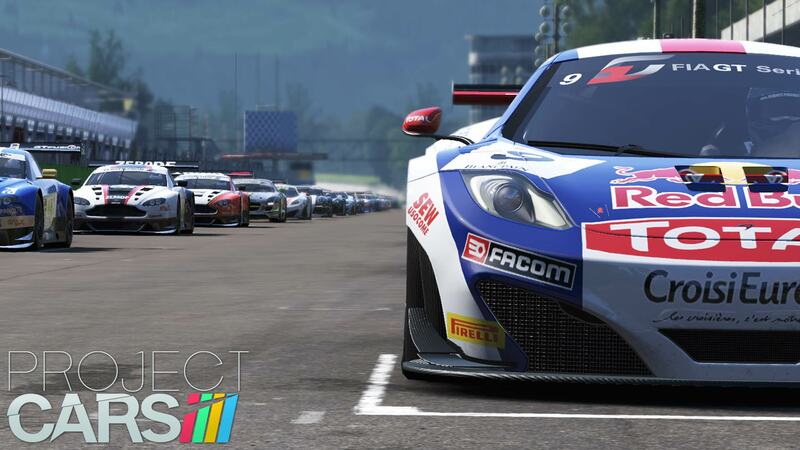 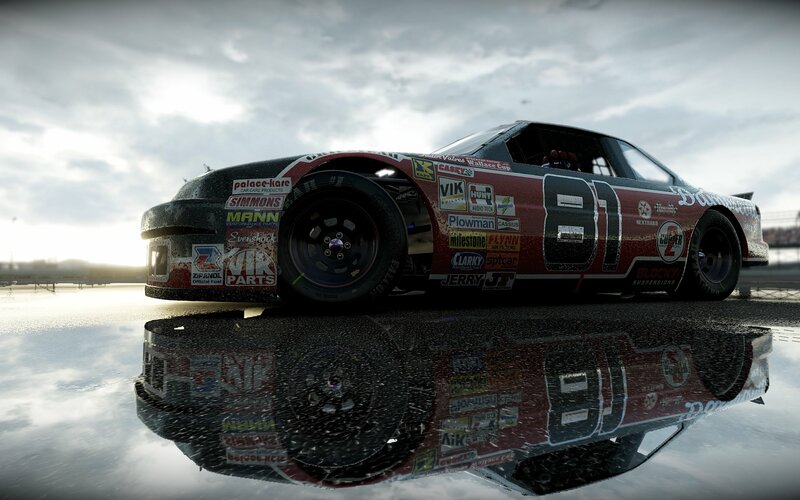 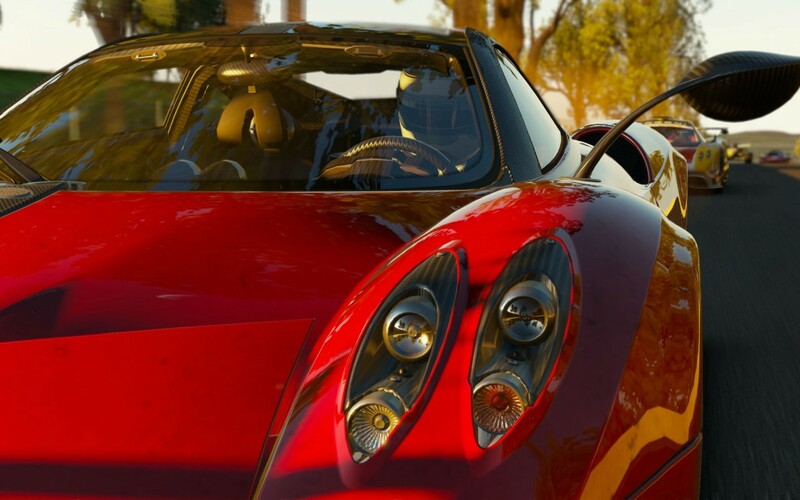 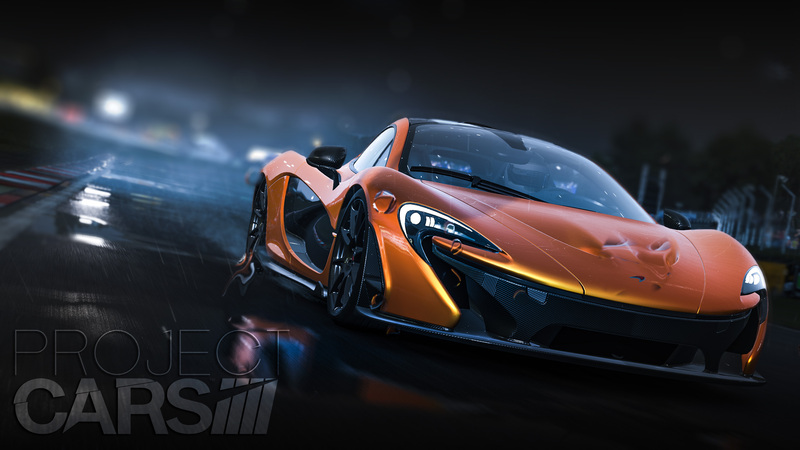 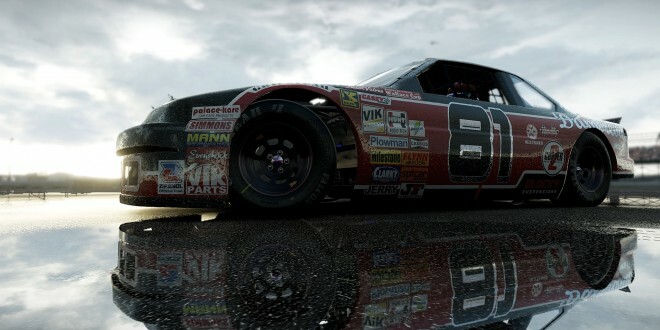 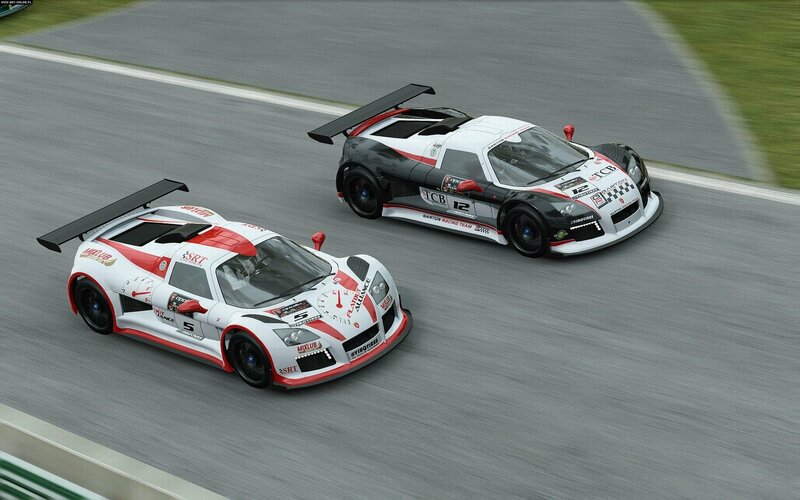 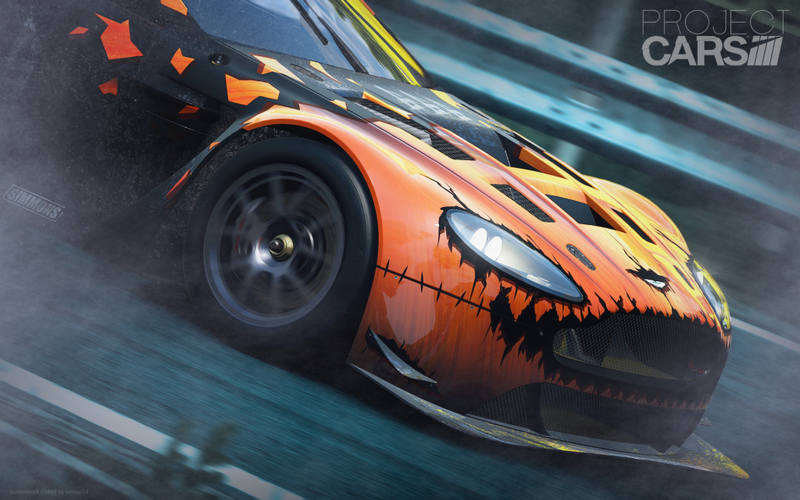 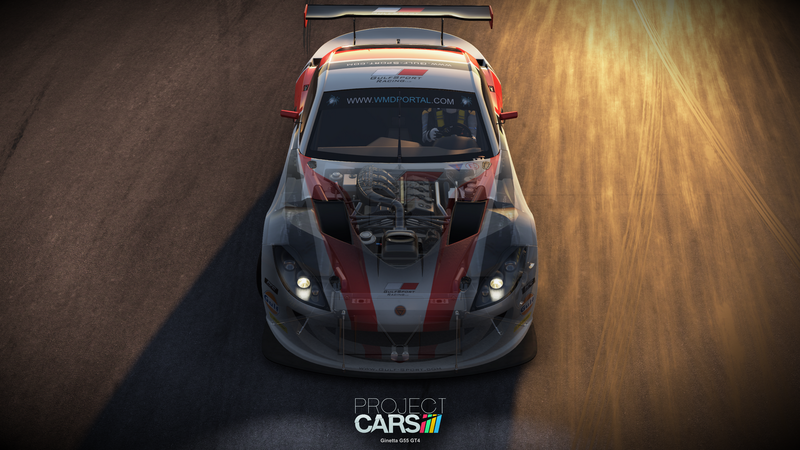 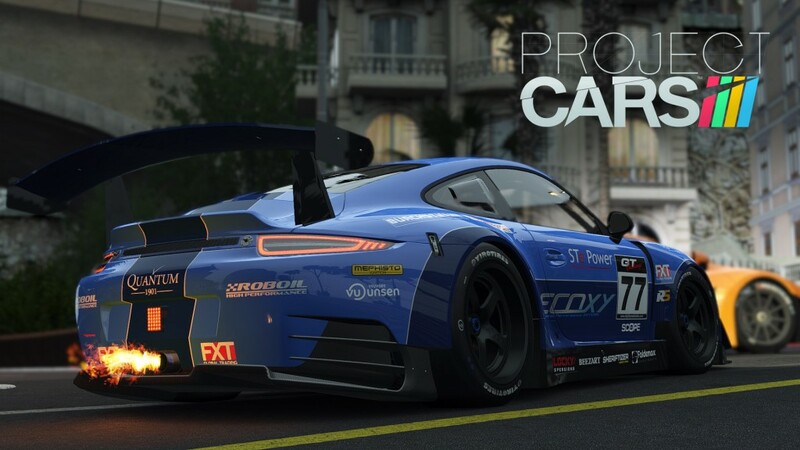 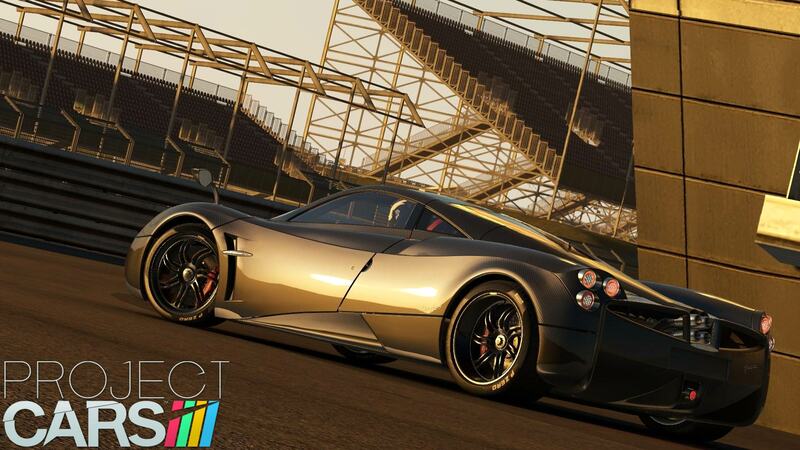 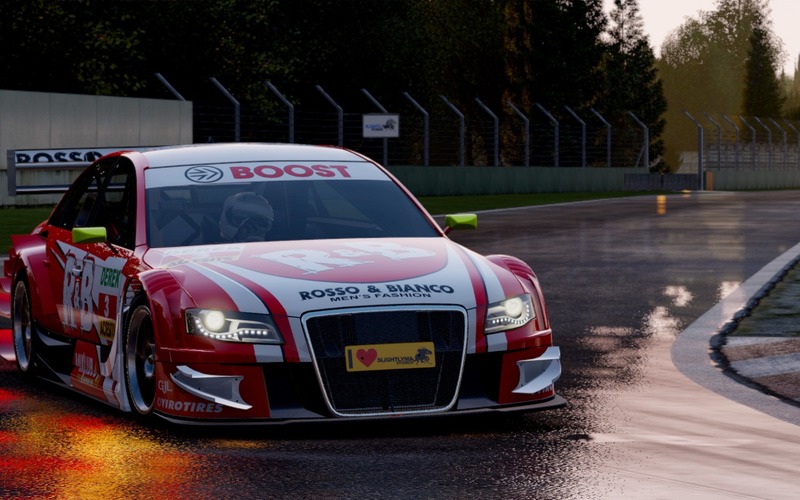 Project CARS, which stands for Community Assisted Racing Simulator, is a low budget game, being made for a total sum of $5 million.